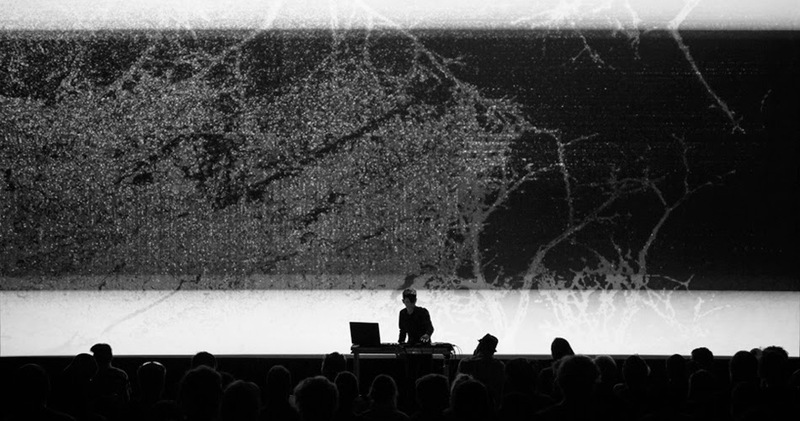 Joel Dittrich is an audio/visual artist and university college teacher, working interdisciplinary and experimental with audio/visual live performance and installation, video projection mapping and VJ-ing. The underlying process includes electronic music production, motion graphics and other tasks related to videography, recording and postproduction. The result is an augmented reality experience with intermodal qualities. Deep and dark techno integrated with black and white visuals. White Noise/Black Noise is an audio/visual project where Dittrich is experimenting with intermodal aesthetics, creating audio and visuals side by side and performing live with a hybrid analog/digital set up, relaying heavily on OSC, MIDI and audio analysis, to control audio and visuals simultaneously.